The lovely darlings over at Ralo Cosmetics have given us a few goodies to give away. Yesterday we featured the products on a small review, which you can see here. 1. Like Ralo Cosmetics on Facebook (if you don’t do so already!). 2. 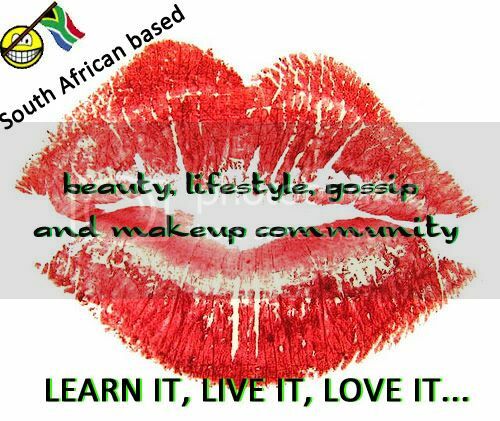 Like Pout Perfection on Facebook (if you don’t do so already!). 3. Fill in the contact form (if it does not appear that means that the competition is closed. 1. Competition is only open to residents of South Africa. 2. The competition closes on Friday 28 February at 10am and the winners will be notified via email to get full details for postage of their prize and then will be announced via blog post later that day. Good luck and remember the entries closes on Friday 28 February. We will announce the winners once chosen. UPDATE 28/02/2014 11:00AM – The competition is now closed. A winner will be selected shortly.